Ready for a Summer Kickstart? It’s time for a creativity kickstart! I know you have a burning desire to create. A hunger to express yourself. For years those things kept me from doing the things that gave me the most joy. That all changed when I finally let myself play again. When I started thinking like a 4-year-old, and envisioning my time and space for creating as a Creative Sandbox, blocks dissolved, and I finally began to live the fully creative life I’d only dreamed of before. 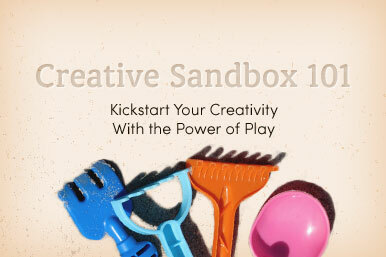 In Creative Sandbox 101, I share the “rules” I developed for myself, to get me – and keep me – playing and creating. 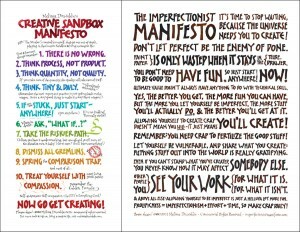 Ten maxims that apply to any creative pursuit. More important, the course is designed to get you playing! It never ceases to amaze me how much transformation people get in just 7 days from this program! For my whole life no matter how many sales, no matter what good feedback I got from people about my work, I (or maybe it was that pesky gremlin) felt if I were meant to create, if I were a true artist, then I would not resist it so much, therefore I must be a fraud. You have really helped me understand that is not true with your sharing that most artists feel that way….I had no idea. Thank you! Thank you! You are changing the world, Melissa. I’m so grateful to you. And the people I touch that you will never even know exist owe you thanks too. 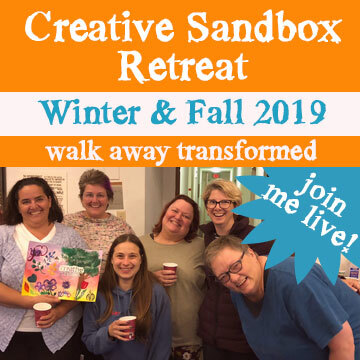 Creative Sandbox 101 is exactly the heartfelt, down-to-earth, practical, simple yet profound nudge I needed to allow the real me to step into creating. I cannot thank you enough, Melissa, for so generously sharing your magic. You’re awesome. 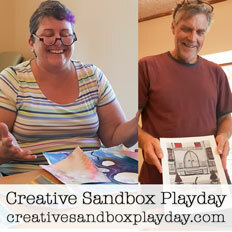 Creative Sandbox 101 helped move me back into a place of creating for myself, and myself alone. That means that studio time is not only fun again, but it’s also relaxing and nurturing; just what my studio time should be! 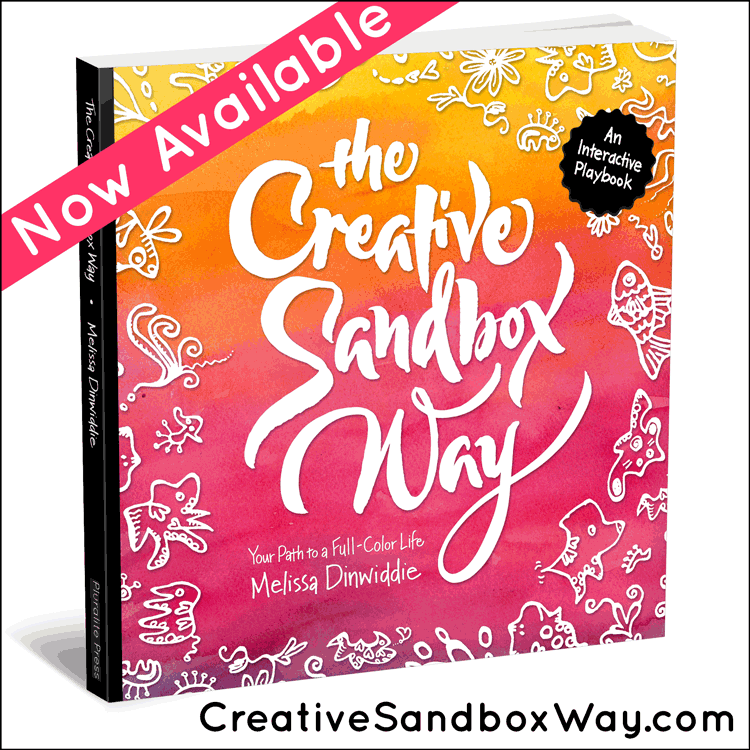 I haven’t run Creative Sandbox 101 for several months, but the doors just opened — for this week only, and YOU can name your own price! There’s already a great group playing, creating, and making friends in our private Facebook group, and there’s still time to join us. 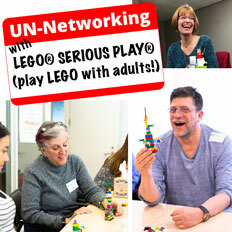 Registration closes on Monday, so don’t delay — click here to read more and jump on in!